The 2011 Man Booker Longlist was just announced, and - surprise! - I've read exactly 0 of the books on the list. Ok, not a surprise. I generally find that I haven't read many books on lists, because my reading tends towards books assigned to me for review and backlist titles that I'm still trying desperately to catch up on. 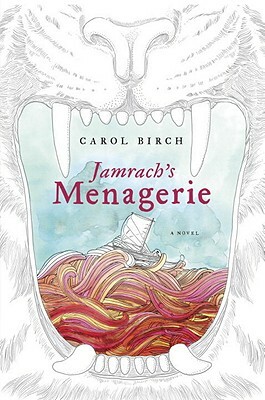 But it was a surprise (to me, at least) that though I am familiar with a few of the authors on the list, I knew only 1 of the titles on the list: Jamrach's Menagerie. So... have I just been living under a rock, or are these titles more obscure than those on past lists? Note: The last two aren't even listed in Indiebound, so clearly I'm not the only one who hasn't heard of them, right? I like lists. Someone else has done all the hard work here. Thanks.